Each year freshman wrestlers enter the fold and dramatically shift the Division I landscape. Last season, Mark Hall and Vincenzo Joseph brought home titles as true and redshirt freshmen. The year prior, Myles Martin won a title at 174 as a true freshman. All told 61 freshmen qualified for NCAAs and 14 freshmen stood on the podium in 2017. So heading into this season, the question isn't "if" but instead "who" will emerge as a freshman to make an impact. A full schedule with lots of tournaments is not for every redshirt, but the ones that go out there and compete give us a nice glimpse of who is going to be doing big things the following season. These are the guys who competed and notched legit wins during their redshirt season last year. While we'll see a large influx of freshman talent in a number of weights, Rivera stands alone at 125. His wins over NCAA qualifiers Barlow McGhee, Shakur Laney, and Travis Piotrowski speak volumes about his ability to compete right away. The heavy-handed Wildcat uses pressure from collar ties to transition to leg attacks well. On top, he is solid with tilts and leg riding as well. He can take unnecessary risks at times, but his overall aggression is part of what will make him successful this year for Northwestern. Rivera's volume shooting can yield re-attack opportunities for his opponents. These mistakes are common with many freshmen and are often corrected by the time guys take the mat as varsity wrestlers. I think that's what we'll see with Rivera. Taylor is not an unfamiliar face to anyone who follows high school wrestling. The Utah native will represent the Wolverines this year, presumably at 125. He works well with upper-body ties, especially his underhook. His leg attacks are solid, but he'll make his money on re-attacks and upper-body exchanges. In high school, most knew Kanen Storr was a very solid prospect out of Michigan. As a redshirt for Iowa State, Storr notched some outstanding wins. That list includes Luke Pletcher, Colton McCrystal, Zach Synon, and Russell Rohlfing. Storr's speed and ability to penetrate to the legs is what separates him from many in this freshman class. Though we're seeing freshmen come in and compete at an elite level right away more frequently, you often see young guys struggle to get to legs. That won't be a problem for Storr, who can consistently get to both sides. Additionally, his short offense and go-behinds could be one of the most underrated aspects of his wrestling. He can score from front head from errant attacks from opponent but can also use it as an offensive maneuver as well, initiating the head lock and running behind. On top, he can turn well with tilts, though at this point I'm unsure if he'll flip over any of 141's elite. 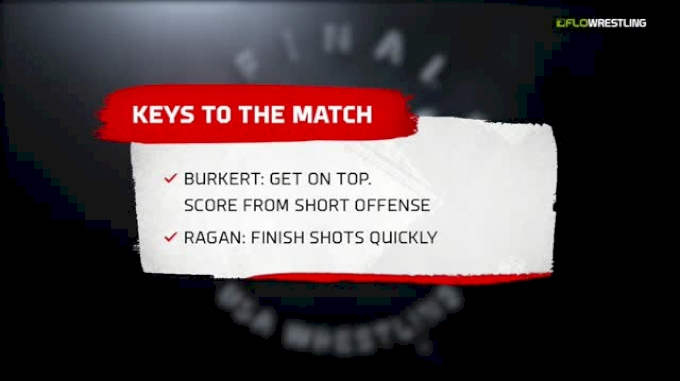 His work from a 2-on-1 is excellent as well. Taking Storr down is no picnic either. I've seen him attacked, completely picked up off the mat, and still find a way to get to the far ankle and scramble out of danger. 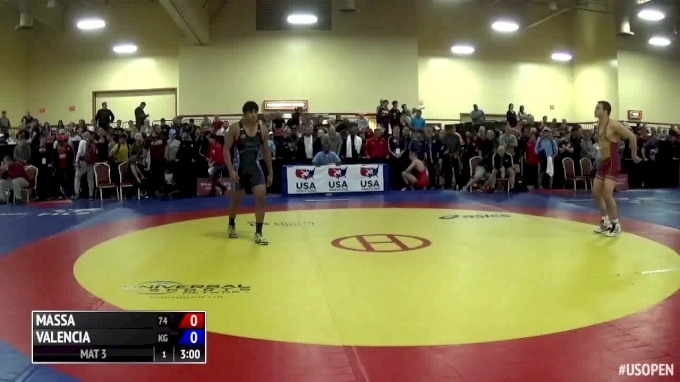 He enters a very crowded 141 weight class that has comparable talent to Storr. One of the most devastating cradles in the game is going to be unleashed this year. Red is one of my absolute favorites to watch because you never know when he'll connect your head to your knee and take you over. We've seen him hit this at all levels. He put Matthew Kolodzik over for two swipes last year in his thrilling Midlands loss to the Princeton All-American. Red's Houdini-esque escapability sets him apart as well. Nobody in this freshman class turns your attack into his points faster than Red. The rangy Colorado native went from an under-the-radar ranked prospect to one of the biggest steals of the class of 2016. Deakin had a fantastic freshman campaign, downing Davion Jeffries, Joey Delgado, Andrew Crone, Jordan Laster, and Steve Bleise! There's not a freshman with a more impressive win total than Deakin. His lefty single is as safe and efficient an attack as we'll see from a freshman this year. His positioning and overall skill set are tailor-made for the Big Ten style. I somehow spaced on Hidlay initially here in the redshirt report. The PA champ had a busy and productive year for NC State losing to only Michael Kemerer, Josh Shields and Dylan Cottrell. All quality, ranked opponents. He also notched a win over ACC rival Mitch Finesilver of Duke. Hidlay's underhooks are quality and his variety of attacks after those is strong. He's decent in scrambles as well (as is just about everyone in the NC State room). He had some solid freestyle wins as well. He'll be a staple of the rankings this year with a great shot at placing right away. The scrambly point scorer from California had a nice showing last year for Wisconsin. Wick was able to knock off Alex Griffin, Clay Ream, Kyle Langenderfer, and Colin Heffernan. Wick is a really strong scrambler and his cradle is almost comically effective. He takes guys over from positions where most look safe. Hawkeyes faithful are excited to see "The Bull" unleashed after a year of speculation of whether his redshirt would be pulled. The St. Paris (Ohio) Graham High School product wrestled a solid schedule last year, earning wins over Lorenzo De La Riva and Clark Glass and losing to only Isaiah Martinez and Anthony Valencia. 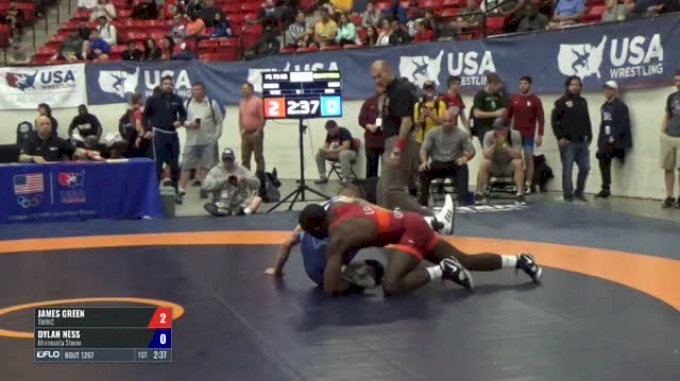 Marinelli looked impressive in freestyle this spring and took out David McFadden twice. His post to leg attacks are very clean and he can re-attack as well as anyone at this weight. I do worry about his bottom wrestling at the next level. Marinelli had some struggles from this position previously. If he can get away, his pace and leg attacks will put him in a lot of matches, even in a weight as tough as 165. Coming out of high school, I loved Wood's game. His misdirection single was among the more impressive techniques I'd seen from a big guy in some time. During his redshirt year, he put on some great size as well to complement his great footwork. Wood has AA potential right away given the current 285 landscape. He took out a few tough guys last year, including Brooks Black and Collin Jensen. This group of guys are wrestlers that, despite an abbreviated (or non-existant) schedule last year, I expect to have a very strong season. That is largely based on how I viewed them as a prospect coming out of high school. Some of these guys had some downright rough losses. Some hardly even competed. Take Dean Heil for an example of how misleading a redshirt campaign can be for a college wrestler. 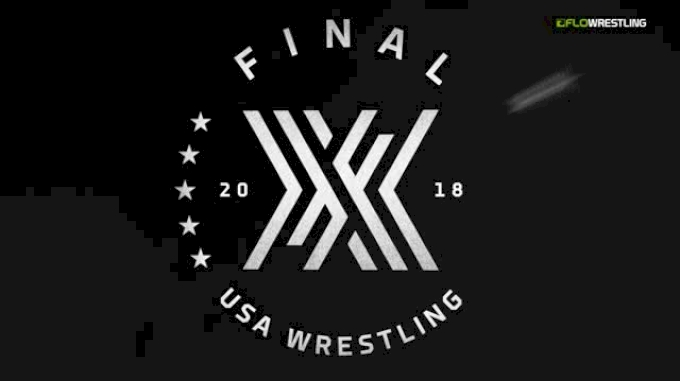 As a true freshman in 2013-14, Heil lost to Brenden Murphy of McKendree by fall, Andrew Atkinson of UVA by a 10-2 margin, and Nick Anderson of Virginia Tech. None of Heil's wins during that year were over anyone who qualified for NCAAs at the DI level. So on paper it was an underwhelming year. The next year Heil was fourth and then won the title the next two seasons. While his example may be extreme, redshirt years like can frequently turn into successful redshirt freshman campaigns. Love his attacks, strength, and positioning. He has a strong double leg in a room where world-class doubles are among its chief exports. It was a humble grayshirt year for Max Dean, much like his brother Gabe before him. Though the comparison's to Gabe are unfair and low-hanging fruit, it is worth noting that Dean wrestled a fairly busy schedule and managed to only take a few losses along the way and also knocked off Chris Weiler of Lehigh. While his redshirt year didn't show it, I think his pedigree and Lehigh's track record suggest that we'll see very solid results right away from Weiler. Cyclones coach Kevin Dresser was especially complimentary of Colbray's potential at 197. Though last year's season was cut short because of injury, Colbray showed flashes at UWW Juniors. Darmstadt is winning the starting spot and then a title this year, don't @ me. OK, I'll chill. In all seriousness, I've been on record multiple times that I think Darmstadt could have a huge impact right away. While his redshirt year and freestyle circuit didn't scream "next big thing," I remain bullish. Love a big man with upside. As a heavyweight he was a star running back for his high school team. What does that matter? Not really much. Just a fun fact. Pretty self-explanatory. If the coaches unleashed these guys, I expect them to do very well. There's no reason to wrestle Fix right out of the gate, but if you did, his neutral offense alone would put him in the NCAA title conversation at 125 or 133. 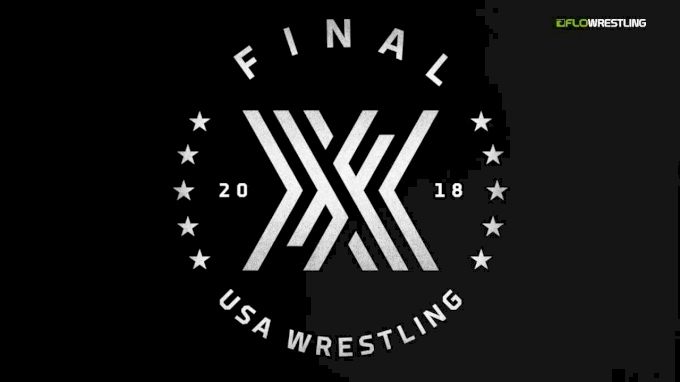 Lucky for us, we'll see the two-time cadet world champ right away. Yianni has all the tools to do it big in his first season. 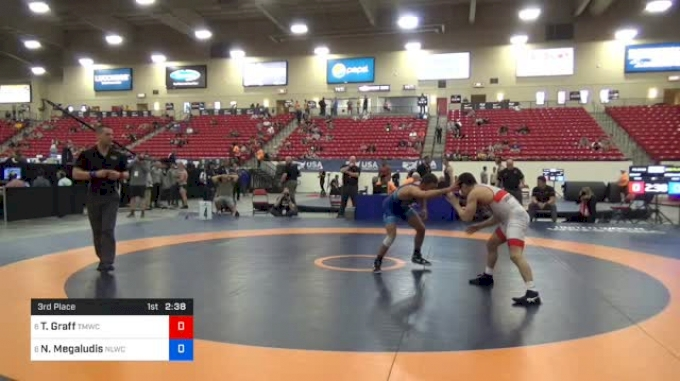 Like Yianni, Lee's offense is sick for a true freshman. I think he'll wrestle right away and will be able to take down 141's elite come March. If he's healthy, he can place high. The tales of what this kid was able to do at the OTC are pretty legendary, but it's been a bit since we've seen him wrestle healthy. I don't know if Iowa will pull the trigger (history says the Hawkeyes will not), but if they do, I doubt they'd be disappointed. The strength gap is one of the major adjustments from high school to college wrestling. This won't be an issue for Louie Deprez. He reminds me of Austin Meys (look him up if you don't remember) coming out of high school. Deprez's grip strength is unreal, and his leg attacks are safe and are even more impressive because of his high-percentage finishing. Trust me on this one. I expect the New Jersey monster to force VT's hand. He's far and away the Hokies' best option at 157. After talking with other DI coaches (not VT), he's one that many regret not landing.